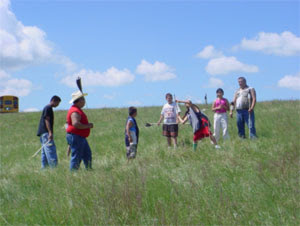 In a collaborative effort by the Boys and Girls Club of The Three Affiliated Tribes, Fort Berthold Community College, the Three Affiliated Tribes as well as NDSU Extension Office and the TAT Agriculture Department, the Maakoti Summer Camp will again be held in the newly constructed Earthlodge Villages five miles west of New Town, ND. The purpose of the camp is to generate an interest in math, science, engineering, and technology from a traditional holistic view. Traditional knowledge will be shared by elders from each of the three tribes. 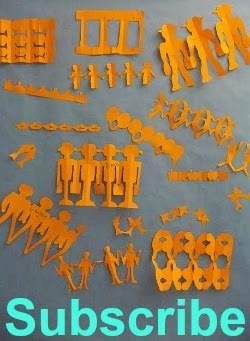 The main objectives of the camp are to expose students to math and science by incorporating centuries old practices into modern day applications.